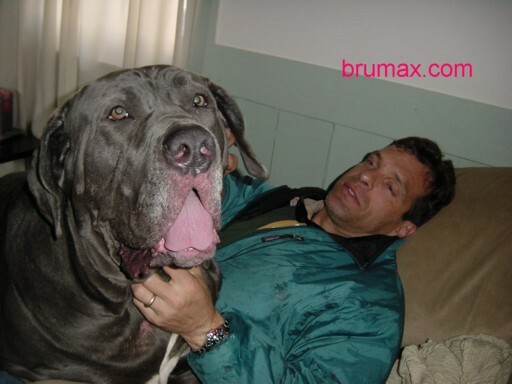 The Mastif is one of the biggest dogs that the AKC (American Kennel Club) recognized by , the massive Mastiff loves being around people and is known to bond closely people. A combination good natured, courageous and docilie, he was bred in England and used as a watchdog for more than two thousand years. The breed’s short coat can be fawn, apricot or brindle. 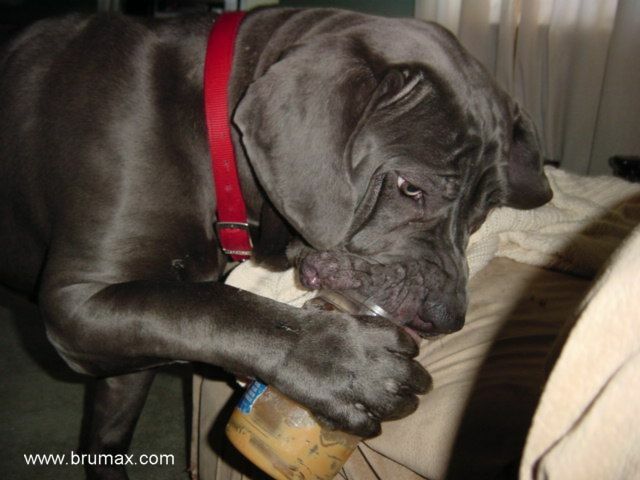 As early as 3000 B.C., drawings on Egyptian monuments show typical Mastiffs. 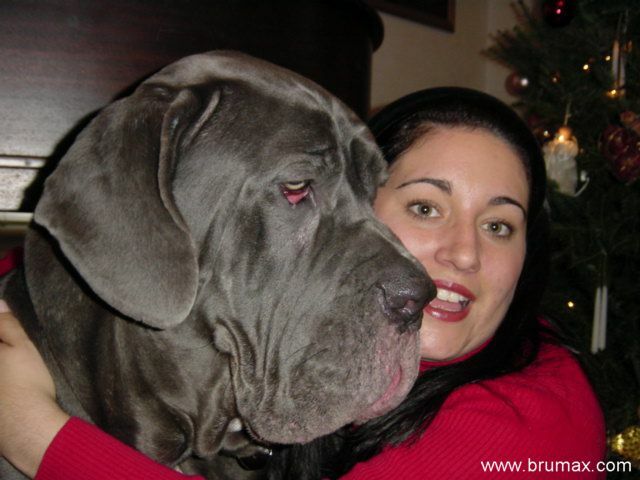 Julius Caesar noticed the fearless, strong Mastiff as it fought alongside the British soldiers in 55 B.C. Impressed by the breed’s courage, he brought a group of them back to Rome and forced them to take part in bull baiting, lion fighting and fights with human gladiators. Later, Mastiffs became popular with the peasants in England, where the dogs were used to keep wolves and other dangerous predators under control as well to as protect the home.